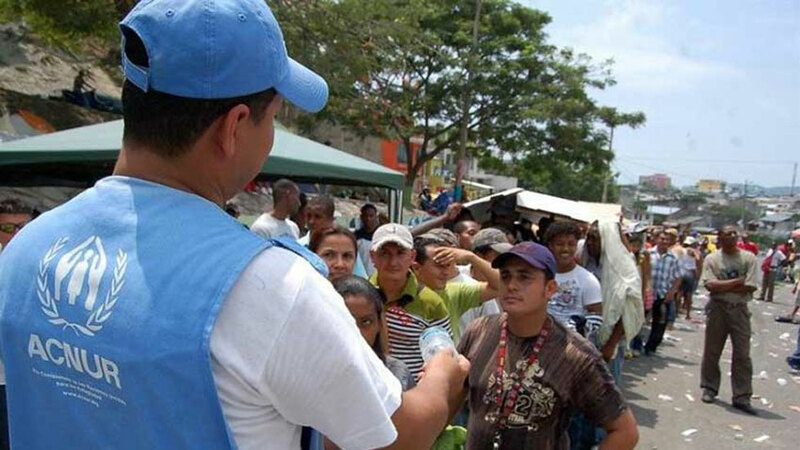 Human rights in Colombia face enormous challenges, especially in rural areas, while the country is undergoing a peace process, the United Nations concluded in its annual report on human rights in the South American country. While the report praised the end of the state’s 52-year war with Marxist FARC rebels last November, it highlighted that the peace agreement needs to be implemented diligently, in order to overcome structural human rights challenges. Violence linked to drug trafficking and illegal mining, attacks on human rights defenders, corruption and the ongoing disparities in economic, social and cultural rights were the primary issues threatening peace and human rights, according to the UN. The report expressed concerns over the increased risk of violence in the areas previously held by the FARC. Prevailing poverty, marginalization and lack of opportunities in these regions, in addition to weak state presence and corruption, facilitated the development of illegal economic activities. Resulting violence affected communities, their leaders and local authorities. Despite the peace process, forced displacement continued, affecting approximately 13,864 people in 2016, according to the report. A high percentage related to recurrent emergencies in which institutional efforts did not manage to mitigate causes of the violence. The Office of High Commissioner for Human Rights observed 389 aggressions against social leaders and human rights defenders in 2016. The report also found that both, the state and the FARC, are yet to fully recognize their responsibility for the gross human rights violations committed by both parties during the conflict. The UN also criticized the judicial part of the peace deal, which, it said, restricts and distorts the legal framework that judges must apply to alleged human rights violations committed by soldiers or police, and does not meet international standards on superior and command responsibility as demanded by the International Criminal Court. The High Commissioner expressed concerns that the Law 1820 on amnesties, pardons and special criminal treatment may contribute to impunity for perpetrators of grave human rights and international humanitarian law violations. This increased impunity risk undermined the centrality that the government and FARC-EP had previously given to victims’ rights, the UN report concluded.